Casey Bradley was one of the inaugural MTC Ambassadors in 2010. 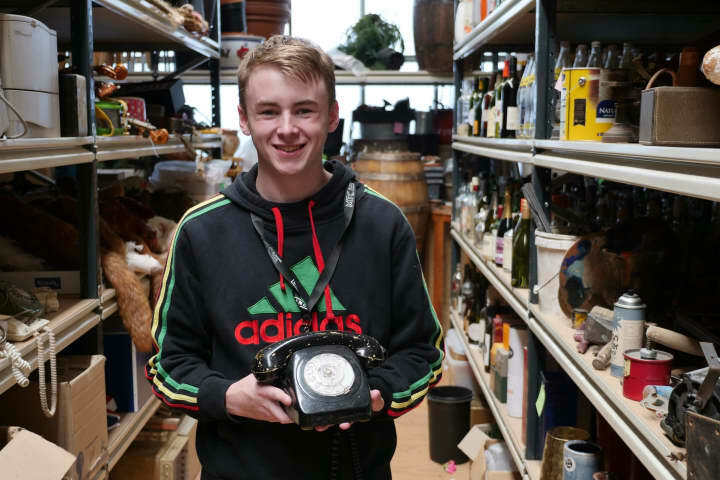 Seven years on, Casey is living in New York and working as an actor in theatre and film. What is your fondest memory of the MTC Ambassadors program? The year I was an Ambassador was such a cherished time. The program wasn’t just about giving us the chance to see productions and meet artists, it also provided a forum to discuss what we saw, form opinions, and to engage with the artists we met. 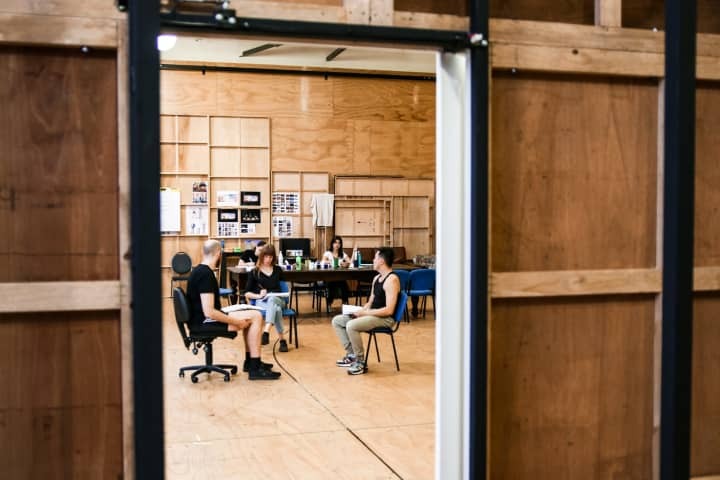 My fondest memories of the MTC Ambassadors program all surround the opportunities we had to meet working artists, in particular the director and now Artistic Director of Bell Shakespeare, Peter Evans (MTC Associate Director at the time). He was very open when discussing his personal journey, and I recall feeling a kinship to his story as an actor/director finding his place in the industry. I had been, and still am, a long-time admirer of his work, and so the opportunity to hear him speak stands out as one of my fondest memories that year. What have you been up to since you were an MTC Ambassador? In the seven years since I was an Ambassador, I have been immersed in training for the most part. I completed a BA of Arts from the University of Melbourne, a Gold Certification in Shakespeare from the Royal Academy of Dramatic Arts (RADA) in London, and I am currently undertaking a Masters of Fine Arts at the Actors Studio Drama School (ASDS) in New York. In Melbourne, I performed several times with the Australian Shakespeare Company, as well as working as the Artistic Director of MU Shakespeare Company where I also directed a few productions. In New York, I have performed in several Off-Broadway productions, and shot a few films. At ASDS, I’ve worked on some wonderful roles such as Nora (A Doll’s House), Nina (The Seagull), Hedda (Hedda Gabler), Marlene (Top Girls), Jess (Ugly Lies The Bone), and Brenda (Four Dogs and a Bone). I am currently about to begin rehearsals for Marc Camoletti’s Boeing Boeing and a new American work Ivy Walls by Karen Cecilia, which will be performing in repertory Off-Broadway early next year. 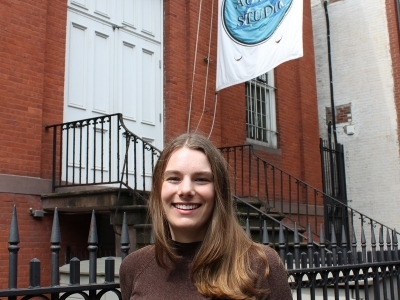 Casey in front of the Actors Studio in Manhattan, New York. 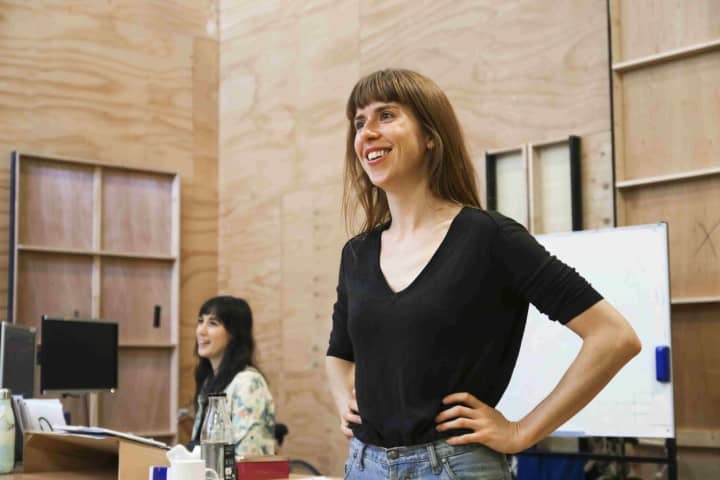 The MTC Ambassadors program made the industry a lot more accessible as an emerging artist. I was personally encouraged to write reviews of the productions which were featured on the MTC website, and I think that this was integral in the development of my voice as an artist. The program also answered many questions I had about the business side of the industry, which I found useful moving forwards with my career. Being an Ambassador for MTC also rooted me into a community of artists in Melbourne, which is completely invaluable. Are you still in touch with your fellow MTC Ambassadors? Being based in New York makes this more difficult, but some of us are still in touch. It has been great to see everyone’s respective successes over the years. 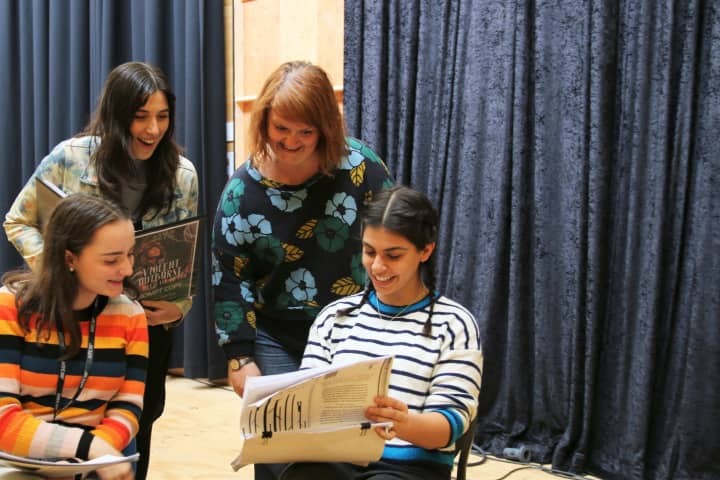 People from our cohort have gone on to become successful stage managers, working actors and directors, and theatre academics. We had a very strong and driven group, and for the most part, most of us are still working in the industry. The network that MTC Ambassadors program opened up has continued to be incredibly valuable over the years. As part of my final year at the Actors Studio Drama School, I will be performing in two productions in a Repertory Season early next year. I am also a working finalist at the Actors Studio, and will subsequently have the opportunity to attend Session at the Actors Studio leading up to my lifetime membership audition. I will continue to work between Australia and the U.S. as an actor and director.